Joe Rogan is an American actor, comedian, martial arts expert and UFC commentator. 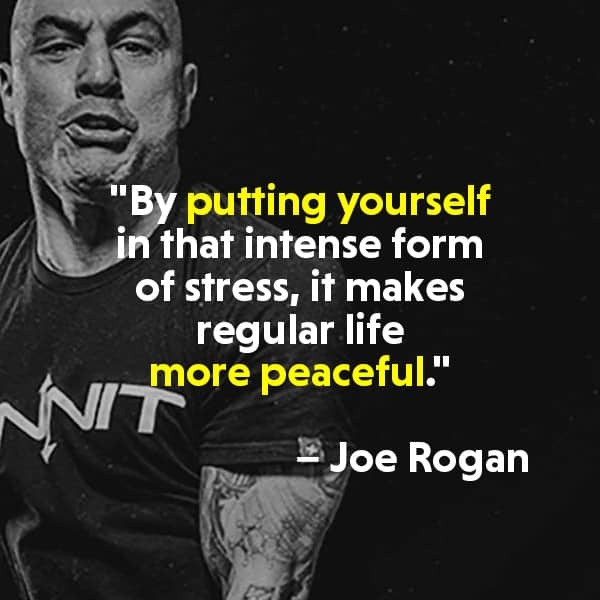 He runs one of the most popular podcasts on YouTube, the Joe Rogan Experience, which is one of the most popular downloads on iTunes, and has more than 1080 episodes. 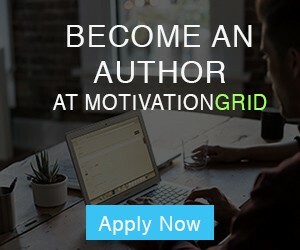 I have selected for you the best 50 inspiring Joe Rogan Quotes to understand his winner mindset and his unstoppable drive. Joe Rogan was born August 11, 1967 in Bridgewater New Jersey. At the age of 50, he has a net worth of $25 million. Joe Rogan has been doing stand-up comedy for more than 30 years. He’s outspoken, extremely vulgar and incredibly funny. Inspired by comics like Bill Hicks and Sam Kinison, Joe Rogan isn’t afraid to handle potentially taboo subjects like religion, politics, drugs or terrorism. As a committed bodybuilder and a well-trained martial artist, Joe Rogan is among the most physically intimidating comedians working today. 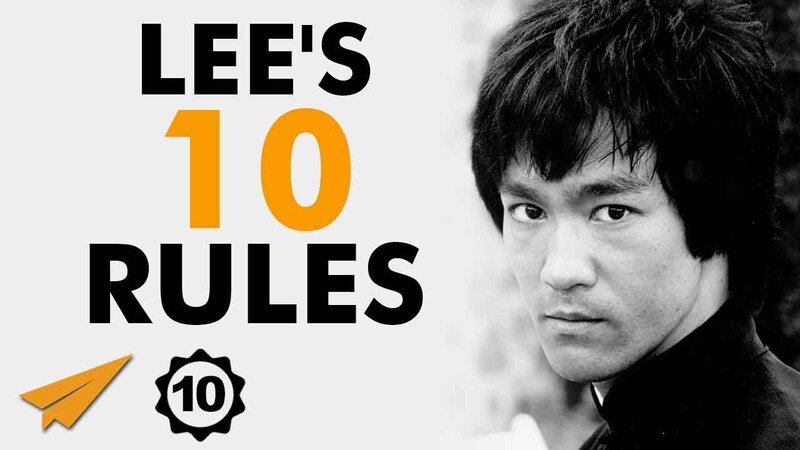 He is a black belt under Eddie Bravo’s 10th Planet Jiu-Jitsu, a style of no-gi Brazilian jiu-jitsu, and a black belt in gi Brazilian jiu-jitsu under Jean Jacques Machado. It’s a seriously bad idea to mess with him. 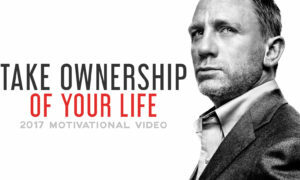 I hope this great selection of Joe Rogan Quotes gave you powerful insight and motivation for cultivating excellence in your pursuits! 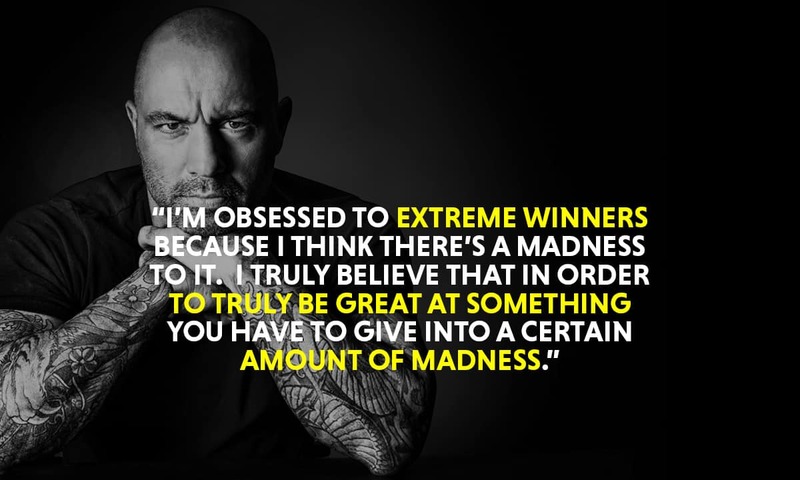 Thanks for viewing our collection of the 50 most inspiring Joe Rogan quotes! Share it on social media with the buttons below so your friends can enjoy them too. Which Joe Rogan quotes are your favorites? Comment below.